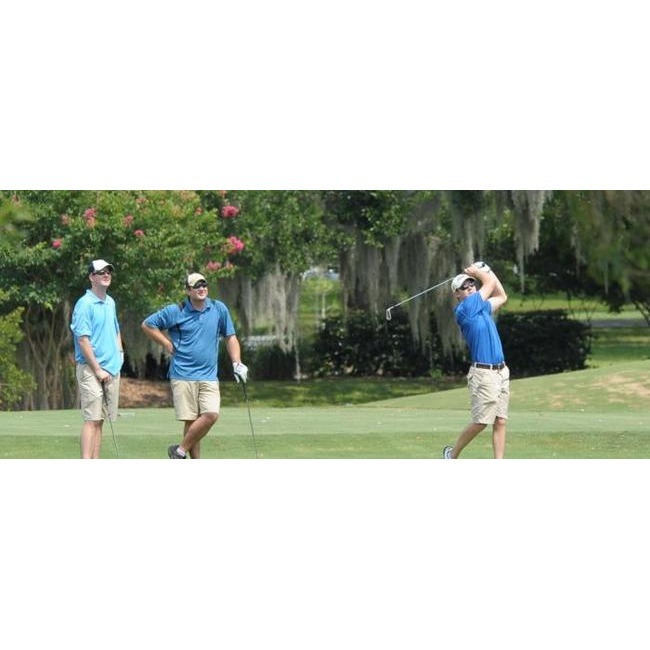 Audubon Park Golf Course is located just minutes from downtown New Orleans in Audubon Park. The Denis Griffiths design features contoured Bermuda fairways, manicured Tif-Eagle greens, four lagoons and exquisite landscaping. 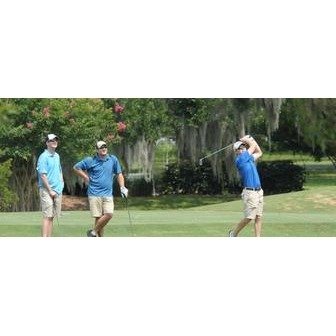 Audubon boasts the metropolitan area's most immaculate and well-manicured greens with a competitive, executive-18-hole course. The course is a par 62, 4,220-yard layout set among hundred year-old oak trees. While you are there, grab a bite to eat or drink at Audubon Clubhouse Café or visit Audubon's Pro Shop.